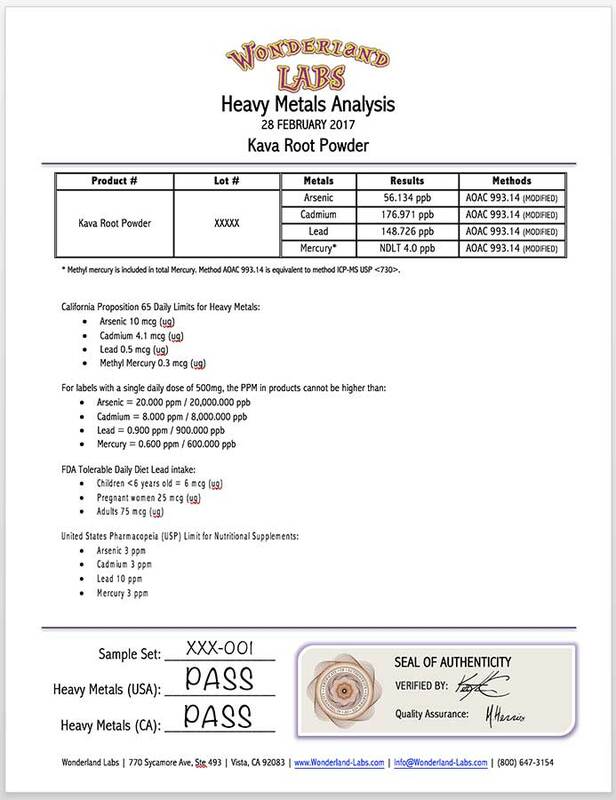 Heavy Metals testing is one of less-purchased legs of our 3-test package, but has definitely gained in popularity over the past year. 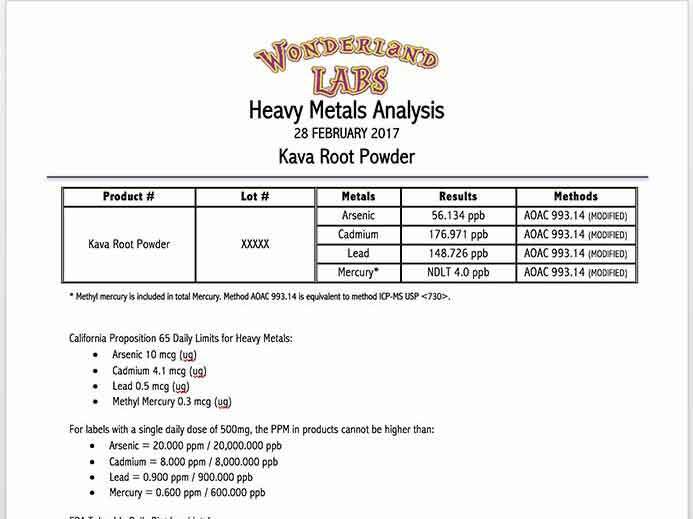 You can choose which metals you want tested, but we test arsenic, cadmium, lead, and mercury. These tests can be ordered a la carte for $25.00 each as well.